This is a great opportunity for those who want to support individual heroes. 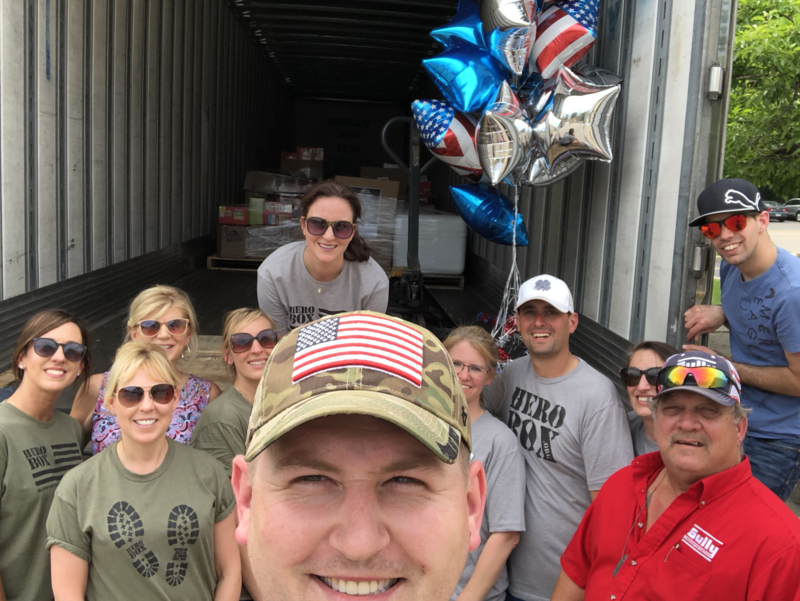 We will connect you with a deployed service member in our database. 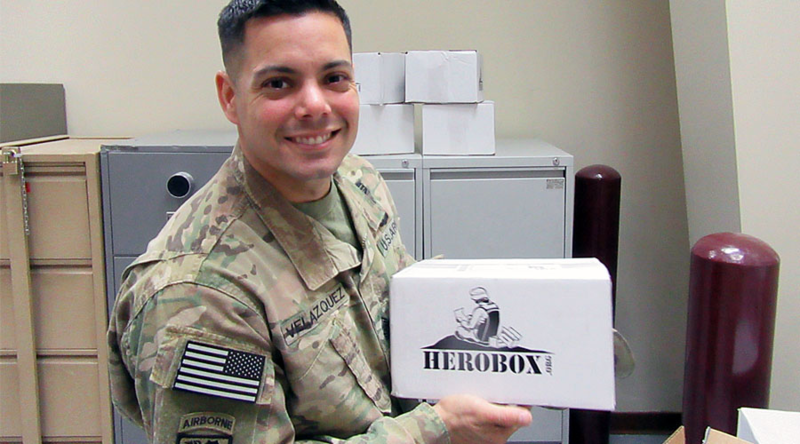 By sponsoring a hero, you are committing to send them one HeroBox a month. Whether you sign up for one month or their entire deployment, you will make a meaningful impact. 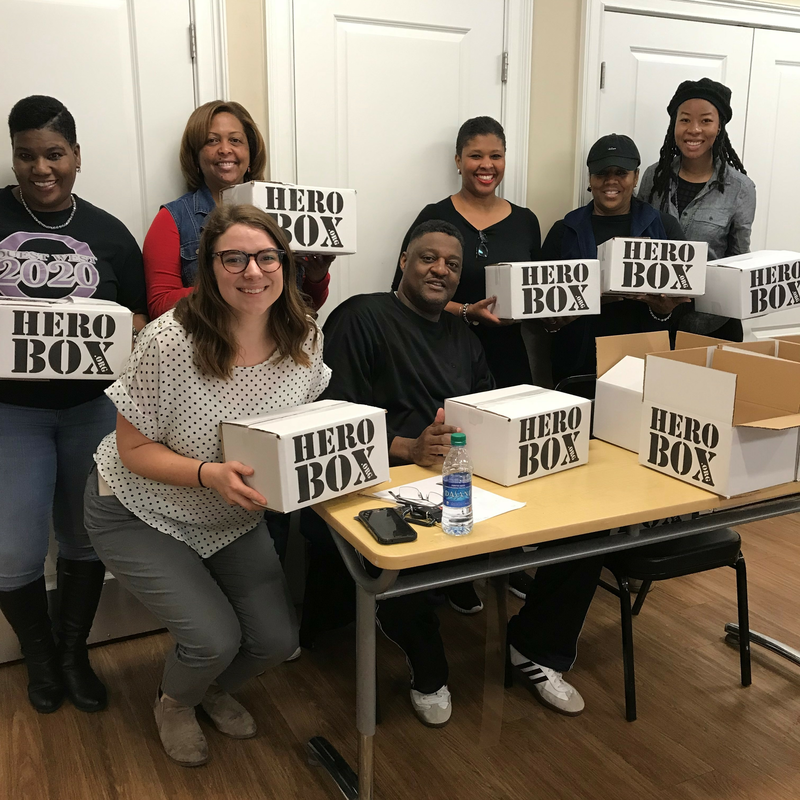 THE HEROBOX APP IS AVAILABLE IN THE APP STORE AND GOOGLE PLAY! Please review the FAQs above AND the Sponsor a Hero document below before proceeding to help ensure your success during this process. Download the App or register above to sign up for a HeroBox account. After registering you will receive a verification email. Please verify your email and login to your account. Once you have logged into your account, click Sponsor > Sponsor a Hero and follow the instructions. Our system will instantly connect you with the next hero in line. 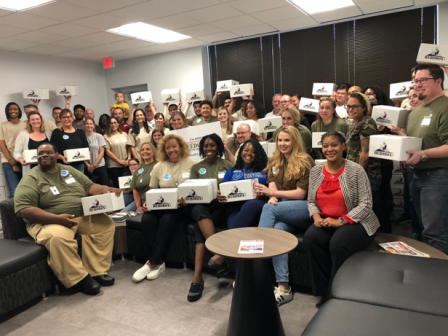 Thank you for supporting our heroes!